It’s the music that makes you think of an airplane soaring through the fluffy white clouds, or of an excited senior marching down the aisle to graduate. It’s the music that makes you laugh and music that makes you cry. It’s music we should all know and at least become somewhat familiar with. And, you can with my list of the Top 100 the Top 100 Delightful Classical Music Pieces All Children Should Hear. Be sure to use the great free printable pack that’s available at the end of the post. Click on the links below to listen. 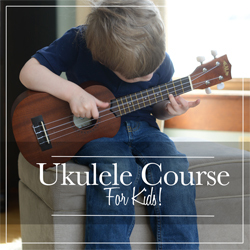 All of these have been compiled into a simple-to-use online course! My newest online course with all the videos for The Top 100 Delightful Classical Music Pieces All Children Should Hear is now available at Learn.MusicinOurHomeschool.com. My newest online course with all the videos for The Top 100 Delightful Classical Music Pieces All Children Should Hear (plus more!) 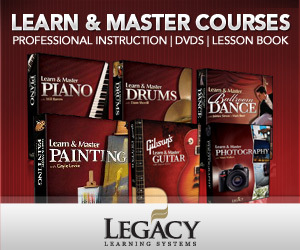 is now available at Learn.MusicinOurHomeschool.com. See more “100 Things” posts for homeschoolers here. How do you print the flashcards? There was no place in which to do this. After purchasing the course at https://learn.musicinourhomeschool.com/courses/100-delightful-classical-music-pieces-mini-course/, you look for the lesson entitled “Composer Flashcards.” You can download the PDF file there. The directions are included there as well, but I’ll copy them here: Print the composer flashcards double-sided and cut into fourths. You might also want to print on cardstock or use Avery #4750. Please let me know if you have any other questions. Thanks!